Benefit from personalized attention on this private tour to Altmamura and the Wine Museum. With your private guide in the lead, focus on the sites that interest you while exploring Altamura, which can include its medieval quarters and the cathedral. 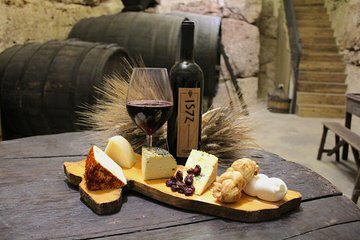 You'll also visit the Wine Museum, which includes a wine tasting to help you better understand the regional varietals.